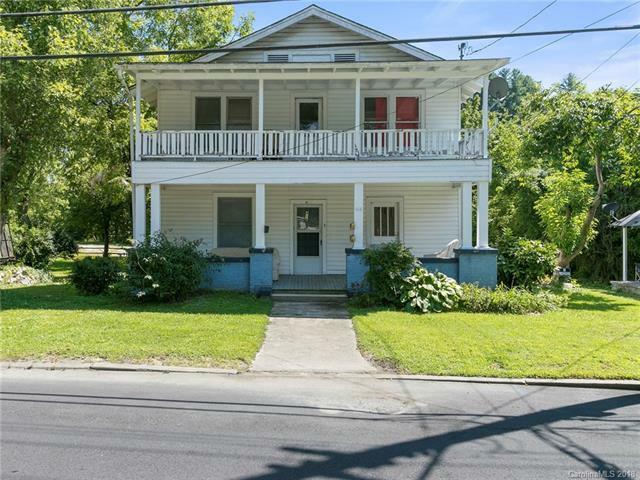 Amazing investment opportunity a few blocks from Downtown Hendersonville! 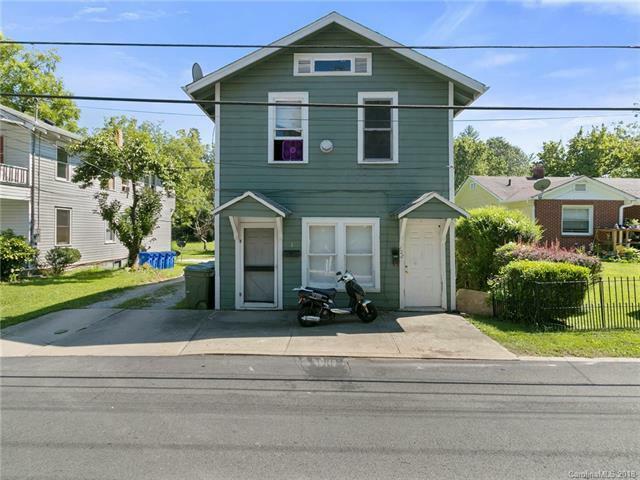 2 multi-family units with long term tenants in place make this an easy investment. 5 units in total with 4 one bedroom units and 1 two bedroom unit. 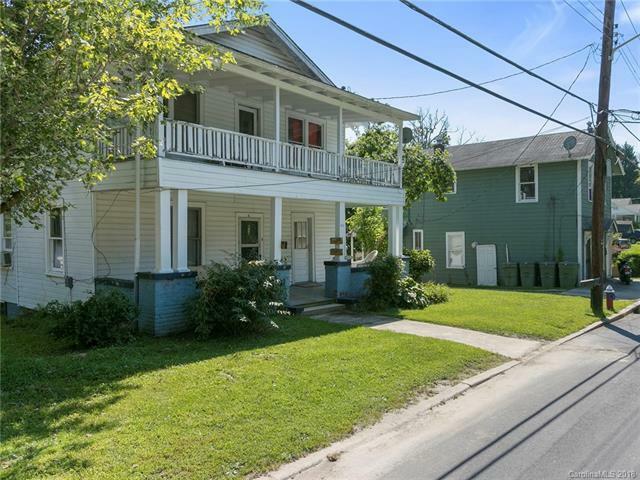 Enjoy easy access to shops, restaurants, breweries, and more in this convenient location. 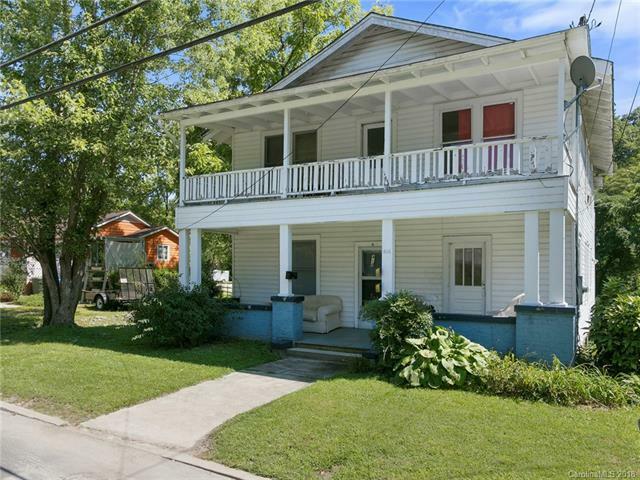 Additionally, this property could be used as a personal home with an extra home for rental or family visits. Don't miss out!